If you have followed me for some time you would know I have a bit of love for coffee, especially Starbucks coffee. Now that it is summer and has been extremely hot here in South Florida I am always looking for a cool refreshing drink to pick me up in the middle of the day. You know that time of the day where you hit a wall and just need a little push to get you through the rest of the afternoon. Now, don’t get me wrong I still do love my iced coffee but lately I have been enjoying more of a lighter beverage with a more natural pick me up. So today I have recreated the Starbucks Copycat Cool Lime Refresher drink so I can make it anytime I want and not have to run out to grab one. Plus it is more cost effective, those Starbucks runs sure add up. You guys know I like to save a buck when I can. 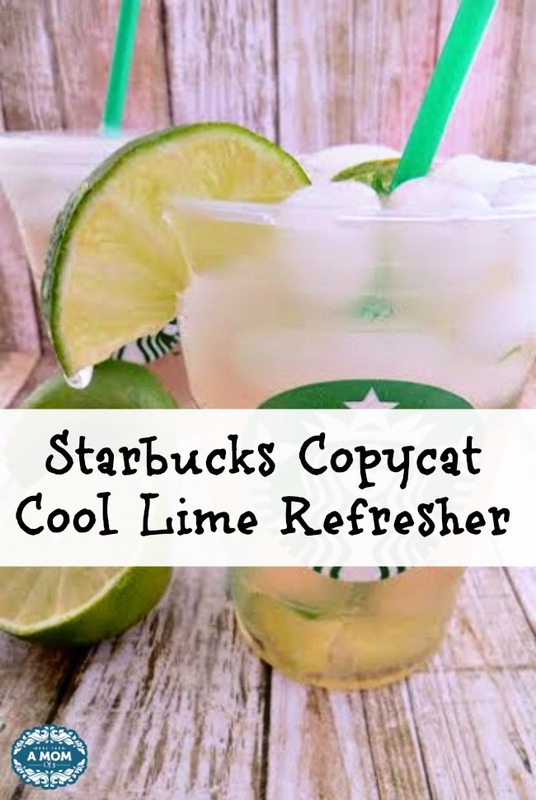 This Starbucks Copycat Cool Lime Refresher has a perfect citrus flavor with a hint of mint and cucumber is a great way to cool down in the summer time heat. Pair this with a summer salad and its a great light lunch option too. 1. Pour the water into pitcher. 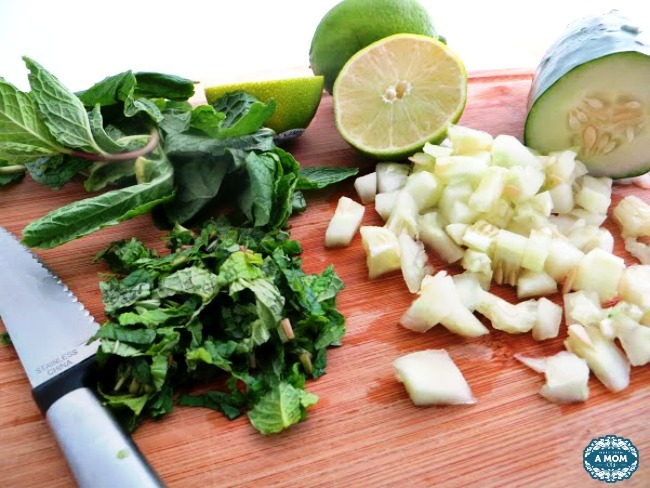 Add your mint leaves and chopped up cucumber. Allow ingredients to sit in water for up to 15 minutes for flavors to merry together. 2. 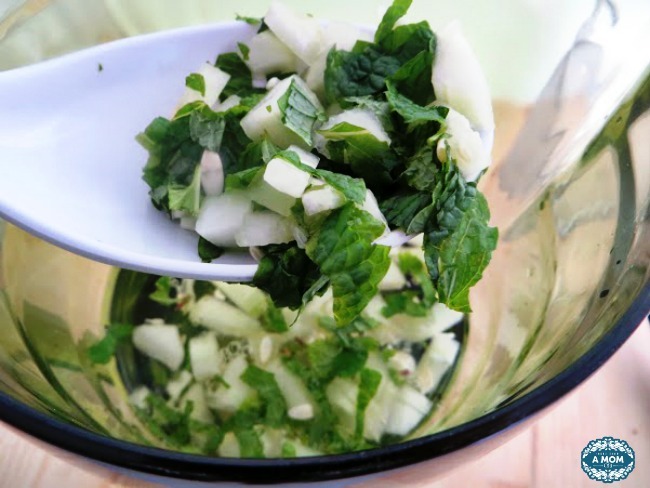 Take a slotted spoon or strainer and remove all mint leaves and cucumber from water. 3. Add your lime juice and sugar, stir generously. 4. Pour into cups filled with ice and add limes to garnish. What is your go to summertime drink?